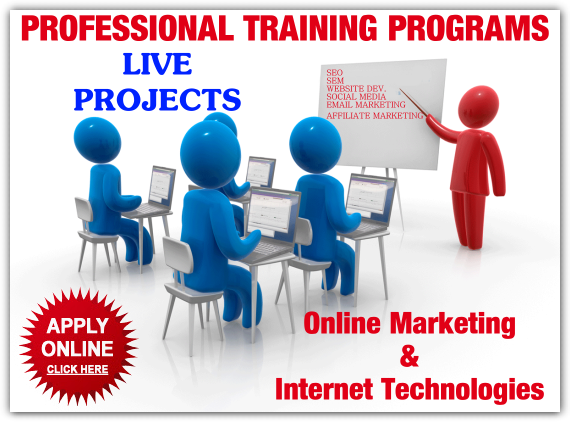 Web Creation Nepal is a well established one stop I.T. company known for its efficient and first class services we provide to our clients throughout the world. 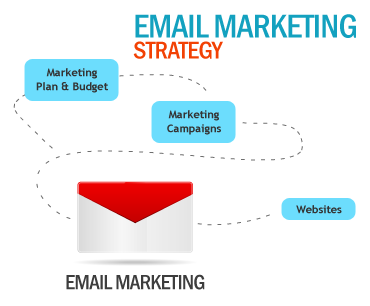 We are reliable team of experts comprising of Engineers, Developers, Designers, SEO experts, Marketing Executives and we work to the highest of standards. We use vigorous web and mobile application solutions, using the latest tools and incorporating up-to-the-minute products in our web design programming. Our many clients range from those needing small websites to international companies who require complex ecommerce software and custom solution programming. 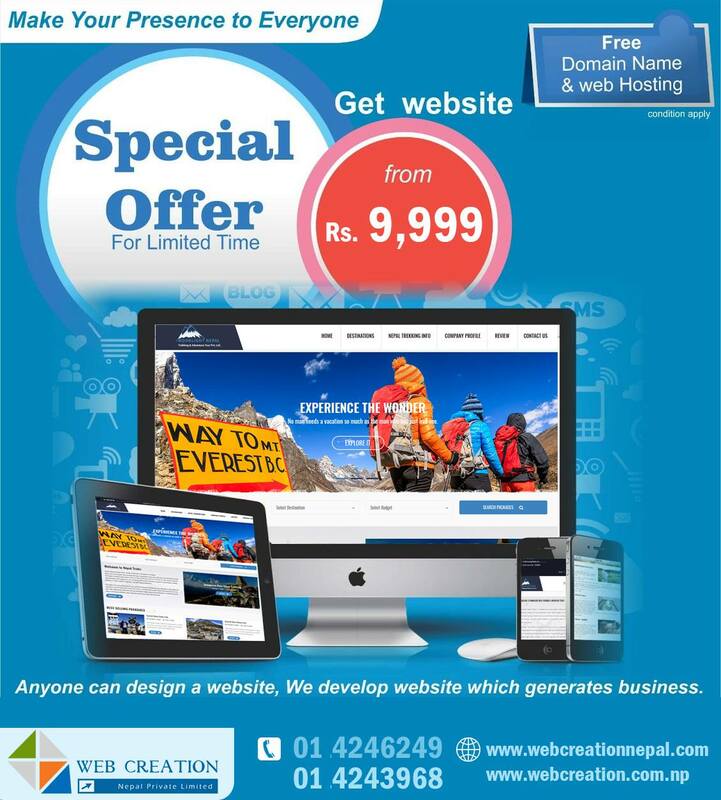 When you choose Web Creation Nepal, an experienced and professional team member/s will work jointly with you providing a personal service through every phase of your web project. They will also be on hand whenever you need any assistance.